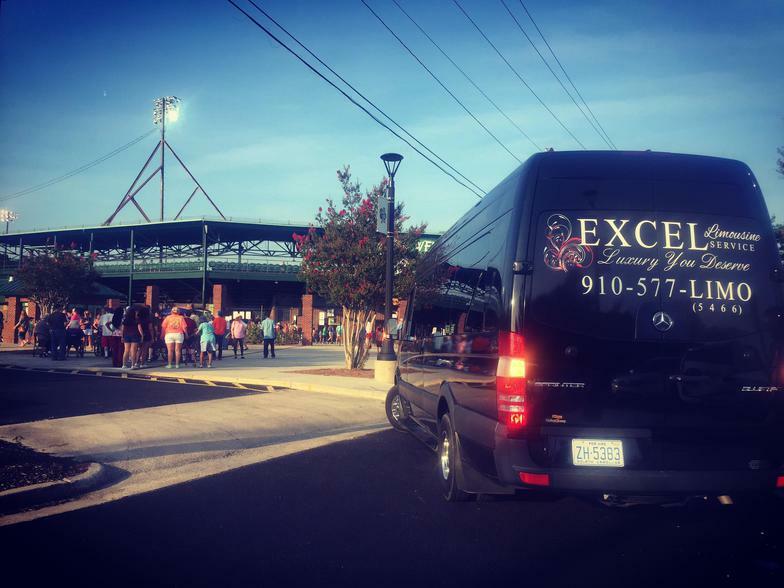 WELCOME TO Excel Limousine Service, LLC. 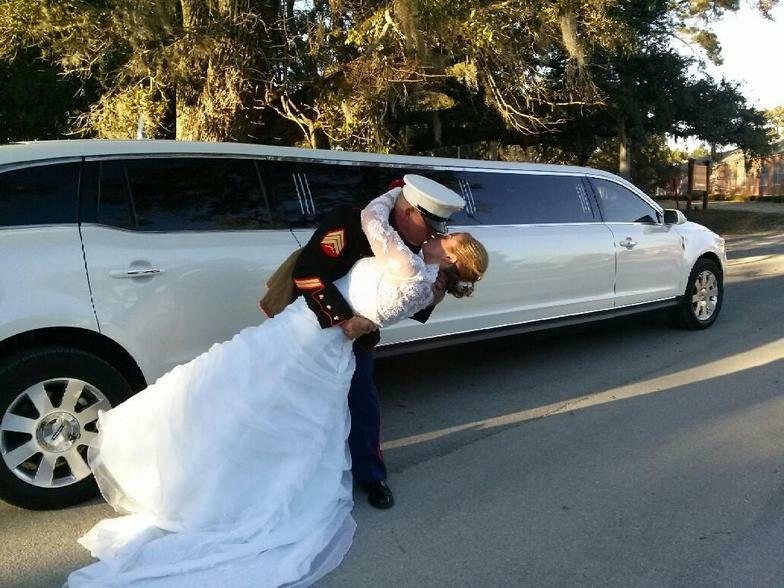 Excel Limousine Service provides transportation to Onslow County, Nc and the surrounding areas. Our drivers are courteous and professional in giving the "Luxury You Deserve"!